Interested in Full Spare Strap Set? 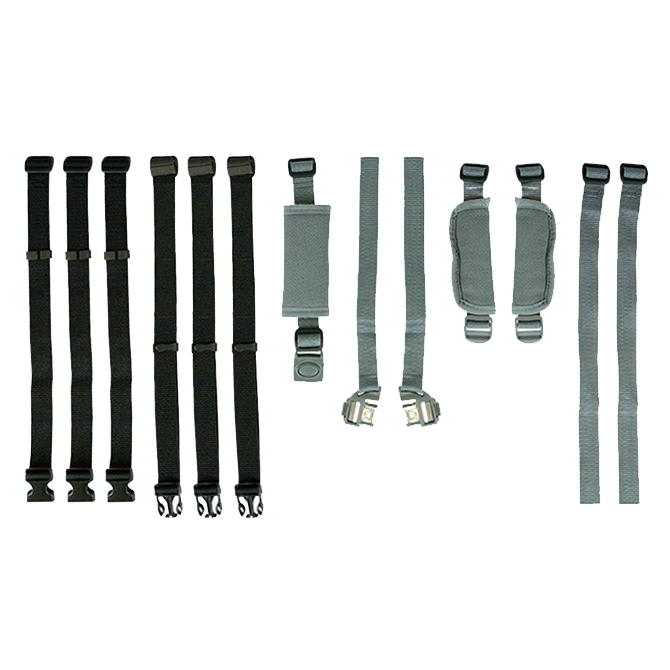 The GoTo Seat spare strap set offers users a complete set of new straps for their GoTo Seat. Simply remove the covers and current GoTo Seat straps and replace with your new ones. See your GoTo Seat User Manual for further guidence.